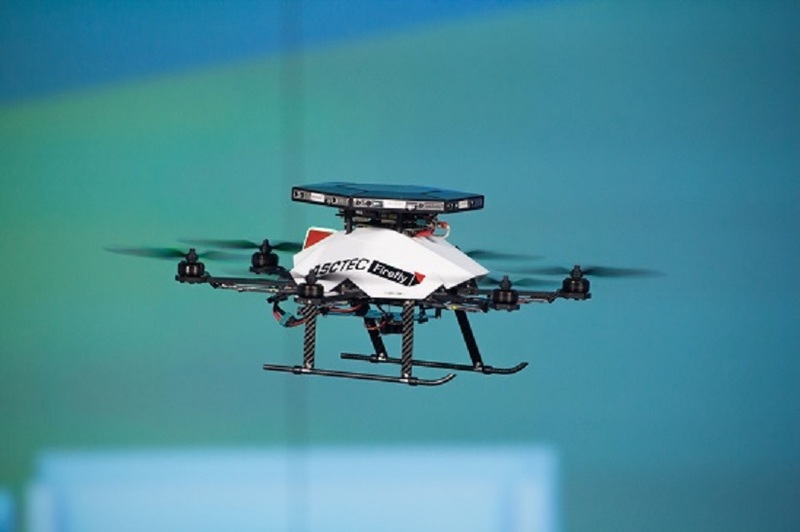 Intel says it’s acquiring Ascending Technologies, its German partner in the drone business, in a deal that demonstrates how quickly robotic aerial vehicles are becoming an important computing platform. The terms of the deal were not announced. Ascending Technologies is based in Krailling, near Munich, and has about 75 employees who will now be asked to join Intel. To celebrate the acquisition, AscTec programmed an LED-equipped droneto write the message “Happy to Join” … followed by the Intel logo. This entry was posted in GeekWire and tagged Ascending Technologies, Aviation, Drones, Intel, Technology. Bookmark the permalink.